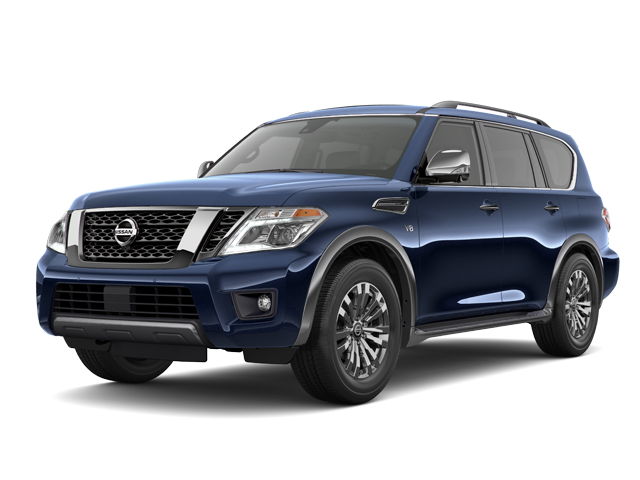 Those looking to enjoy 2019 with a spacious Nissan SUV will love the 2019 Nissan Armada. 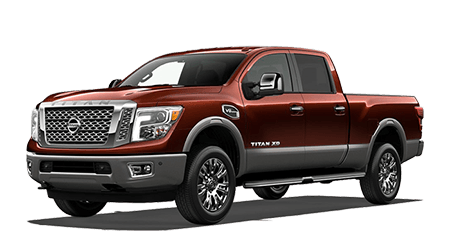 Lee Nissan houses tons of innovative 2019 Nissan Armada SUVs in Fort Walton Beach, Florida. 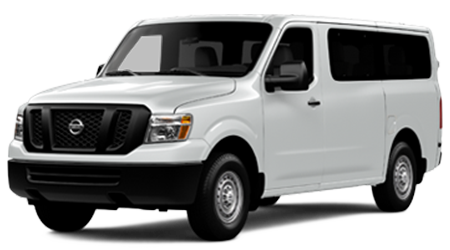 The new model offers a powerful 5.6-L V8 engine and seating for up to five people with a driver-friendly price tag. 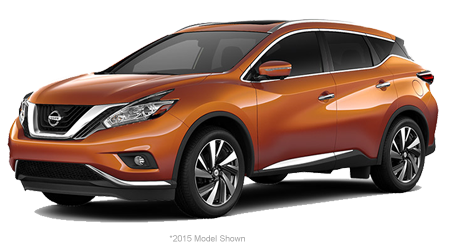 The SUV features Nissan Intelligent Mobility which makes it easy for drivers to rule the road. 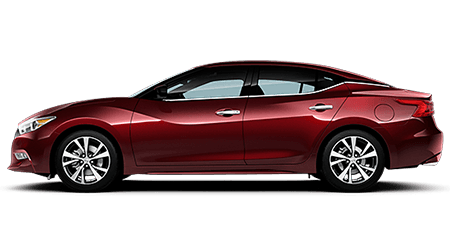 Prime systems like the Intelligent Rearview Mirror fight the wave of obstacles that appear as you enter the highway or back roads. 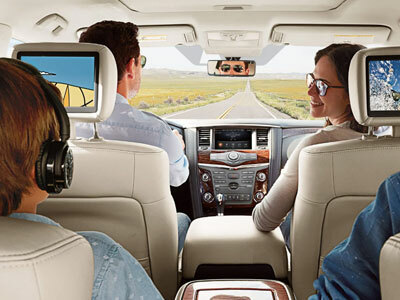 You can see beyond your limits with the flip of a switch, thanks to the new 2019 Armada. 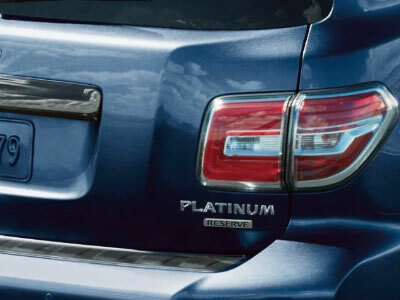 What else can this powerful SUV offer? 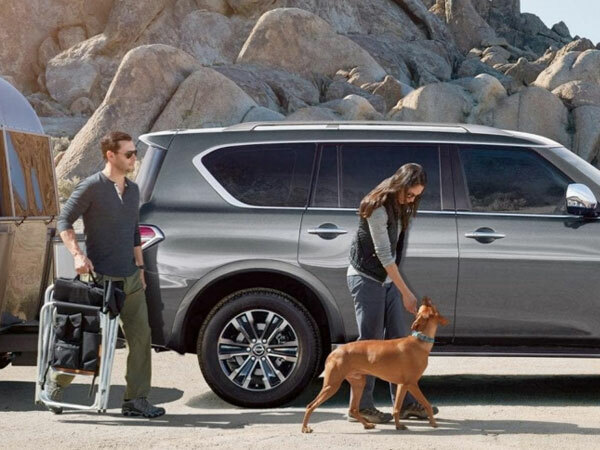 There are plenty of innovative features available inside the new 2019 Armada. 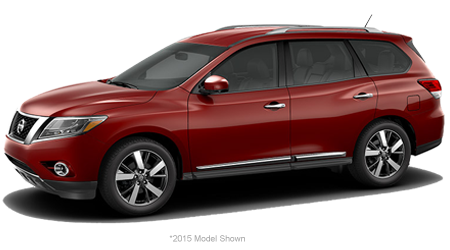 If you're looking to experience a wave of intuitive systems, choose this new SUV with 2WD. 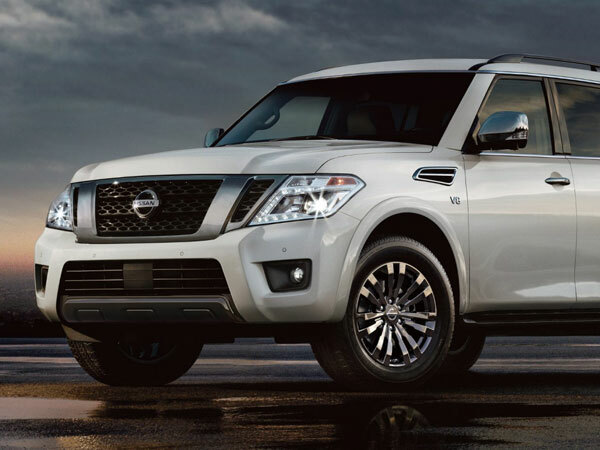 The standard engine for the 2019 Armada is a 5.6-Liter DOHC 32-Valve V8 engine that delivers 390 hp and 394 lb-ft of torque. 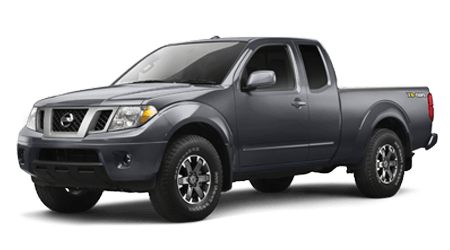 The powerful engine of the Armada is mated to a Nissan Direct Ignition System and iridium-tipped spark plugs. 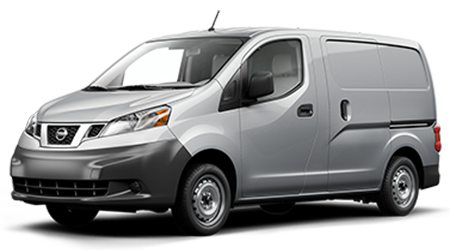 Drivers can enjoy variable valve event and lift (VVEL®) technology. 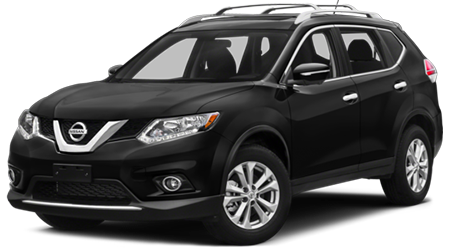 Drivers love the electronic drive-by-wire throttle, which makes driving the new SUV all the more exciting. 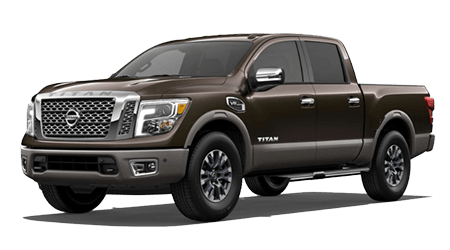 We encourage prospective SUV buyers to contact Lee Nissan Fort Walton Beach for the new 2019 Nissan Armada! 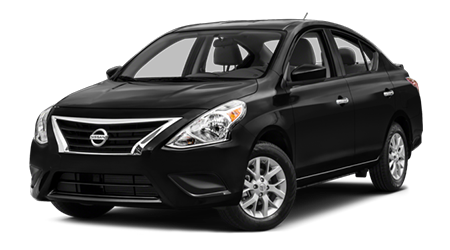 You deserve a well-designed crossover that has all of the latest vehicle systems. 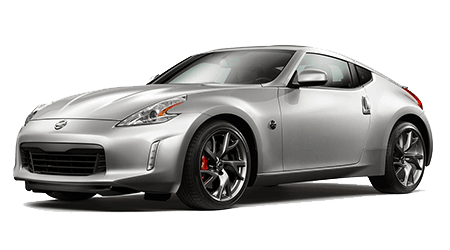 We also offer a wide range of lease specials and services. Come to our location and see the various Armada trims in person. 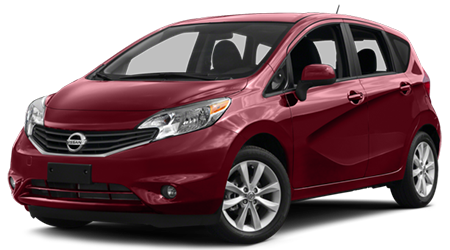 You will find that we offer a great selection of new SUVs for sale. 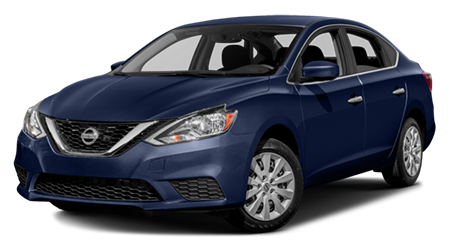 You can locate our new and used dealership in Fort Walton Beach, FL by clicking a button on our website and pulling up maps! 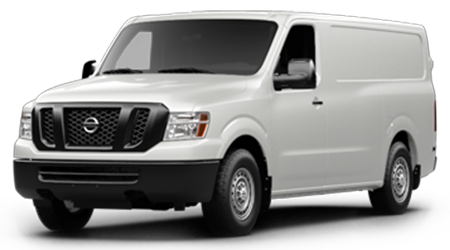 Local Florida residents who reside near Mary Esther, Okaloosa Island, or Hurlburt Field frequently visit our location. 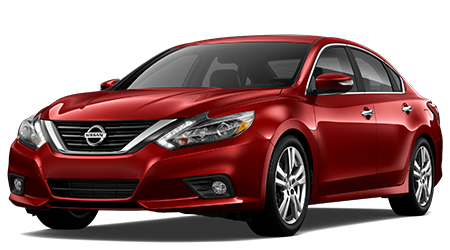 The minute you arrive, our friendly team of professionals will introduce you to the best selection of Nissan vehicles that money can buy. It is our pleasure to assist you, so stop by and see our professionals today! 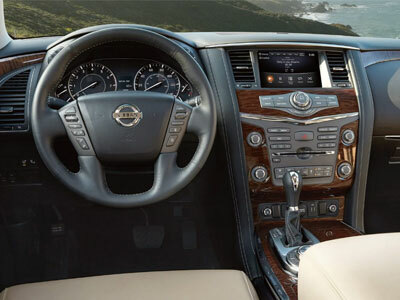 Get behind the wheel of a 2019 Armada today! We look forward to seeing you soon.